Sacramento weather is fairly consistent, so when you are planning to travel to Sacramento, you should know what to expect - no matter how far in advance you plan your trip. While I was living abroad, Swedes always responded with a very puzzled look whenever I mentioned my hometown. “Why would you ever leave California? Your weather is great,” they’d say while gazing wistfully out the window on yet another cold and miserably dark Swedish winter day. Prior to moving away, I had always enjoyed Sacramento’s relatively balmy climate and countless hours of sunshine, but surviving several harsh Northern European winters really gave me an increased appreciation for the weather here. It’s awesome. With an average yearly temperature of around 61°, it’s not hard to see why this is. Sacramento boasts a Mediterranean climate. This means damp, mild winters and warmer, drier summers. The weather is also relatively consistent and predictable. If it’s sunny in the morning, chances are it will remain that way throughout the day and you won’t need to plan for a possible freak thundershower. 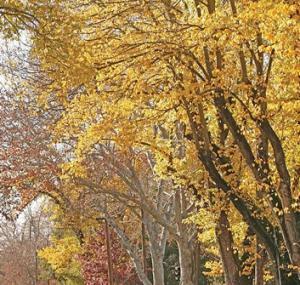 Fall is filled with colorful leaves and perfectly crisp temperatures. Expect an average of 55°-70° during the months of September through November - great weather for visiting Apple Hill to sample ciders, pies and wine. The winter months are seldom too wet and almost never too cold. The folks in Downtown Sacramento can sometimes be seen walking around in short sleeves and skirts during the months of January and February. It rarely (less than five times in the last 113 years) snows here, and there are only a handful of days where the temperature fails to reach 50°. And if that’s still too cold, there are more than enough Sacramento museums, attractions and dining options for you to explore – or catch a film at the historic Crest Theatre. Spring brings with it bountiful greenery as the city’s many trees (Sacramento County is home to more than 6 million) begin to sprout new leaves. This is a great time to catch a River Cats game or stroll around the Capitol grounds and rose garden. Temperatures are mild – usually between the high 50s and low 70s – and the “wettest” months of the year have already passed. 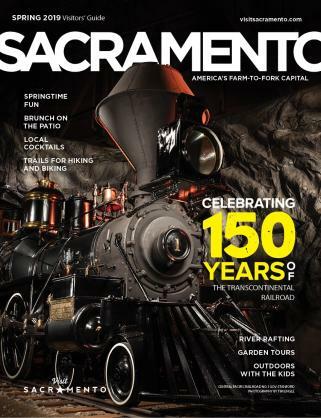 Sacramento summers offer the perfect opportunity to take advantage of the city’s two rivers and other outdoor Sacramento recreation. 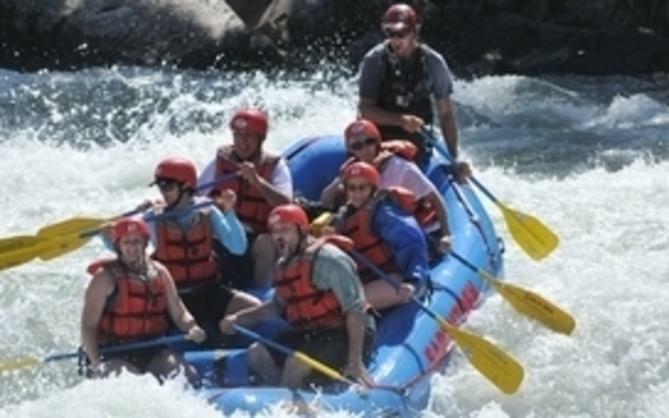 Cool off on a rafting trip or by enjoying a day at Raging Waters. Summer is also a great time to savor an alfresco dinner at one of the city’s many restaurants. Though it does get a little warmer during this time of year, the average temperature from June - August is still only 72°-75°. The days can get hot, but the famed “delta breeze” also kicks in nearly every evening. At my house, we sleep with the windows open and the air conditioner off practically every night. 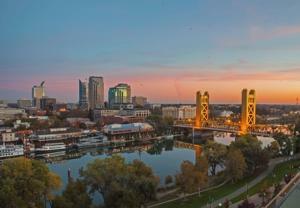 Sacramento has been noted as one of the sunniest locations on the planet for four months out of the year. In July, the city averages more than14 hours of sunlight a day. Given this information, it’s not hard to see why the Swedes were so envious of my status as a native Californian. I come from a place that has more or less perfect weather, year-round. It’s nice to be home. 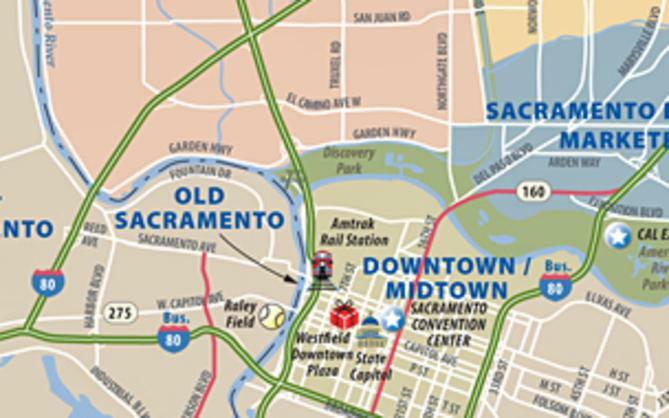 For more information about planning your trip to Sacramento, visit our website or email us at nleonti@cityofsacramento.org.